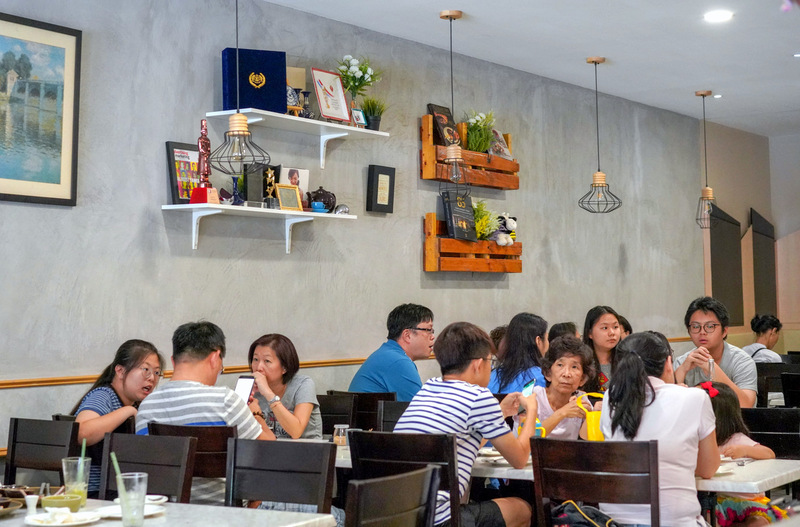 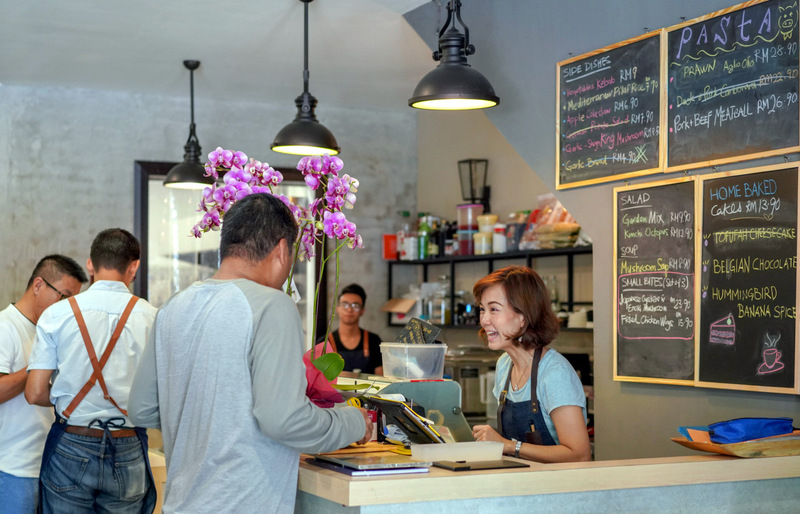 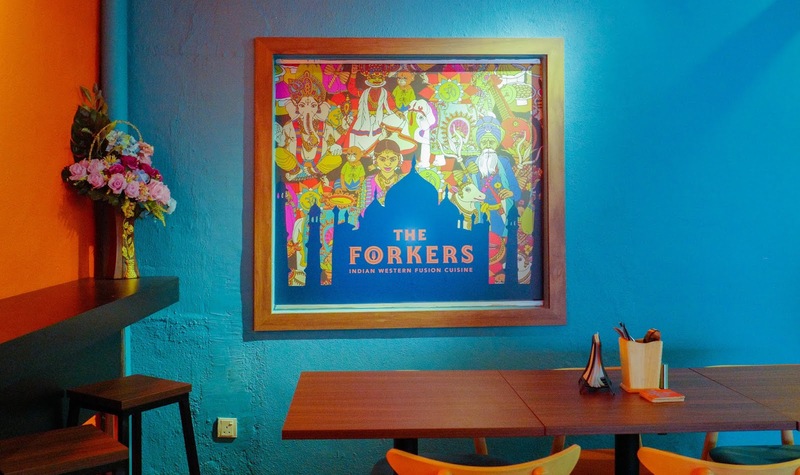 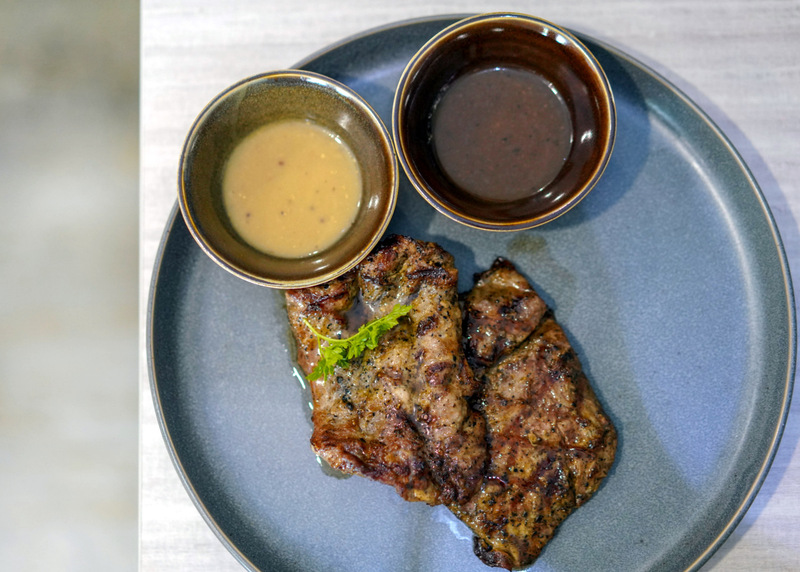 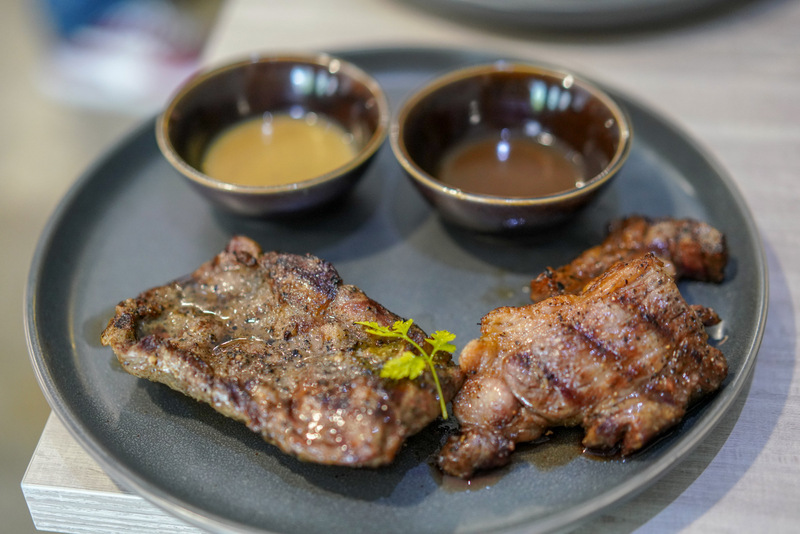 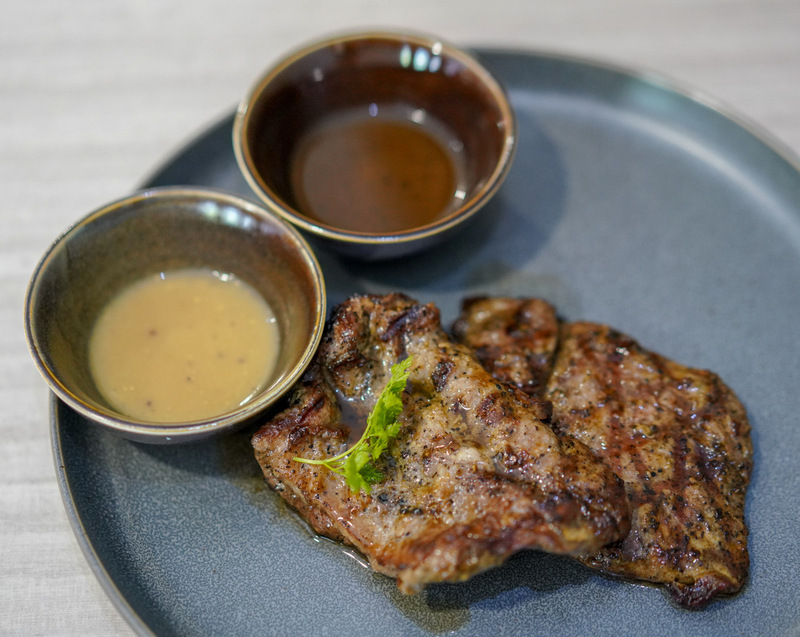 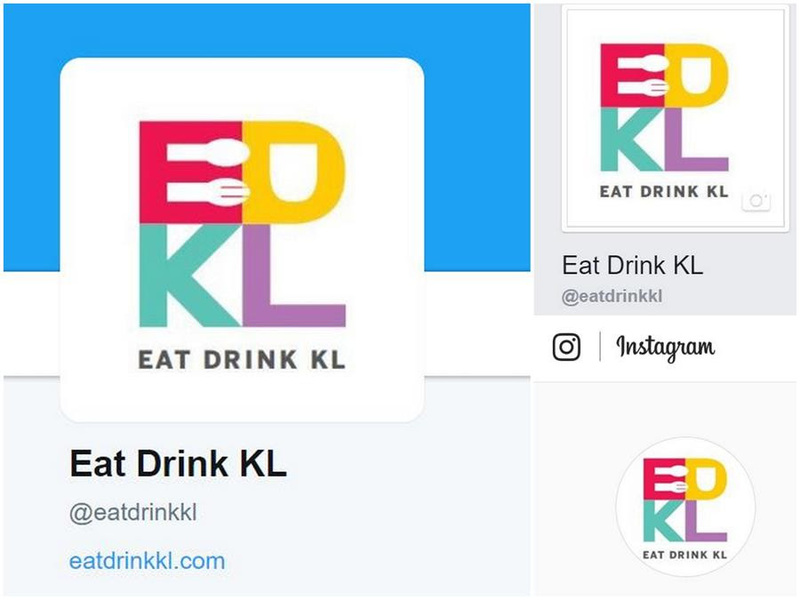 Kota Kemuning's new neighbourhood deli-style restaurant serves up a smorgasbord of meat; check out the chiller filled with everything from Australian wagyu rump steaks to Hungarian pork sausages, then make your selection for chef Eric Siew and his team to prepare in their kitchen. 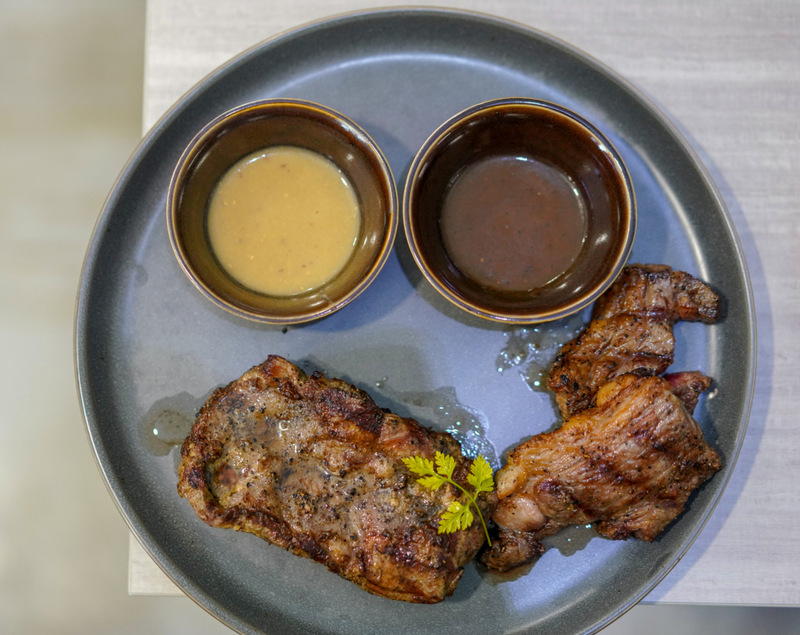 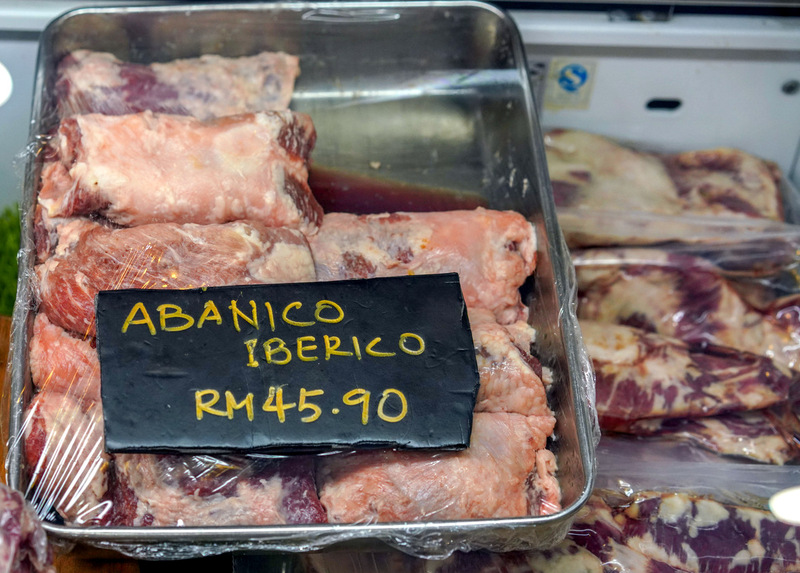 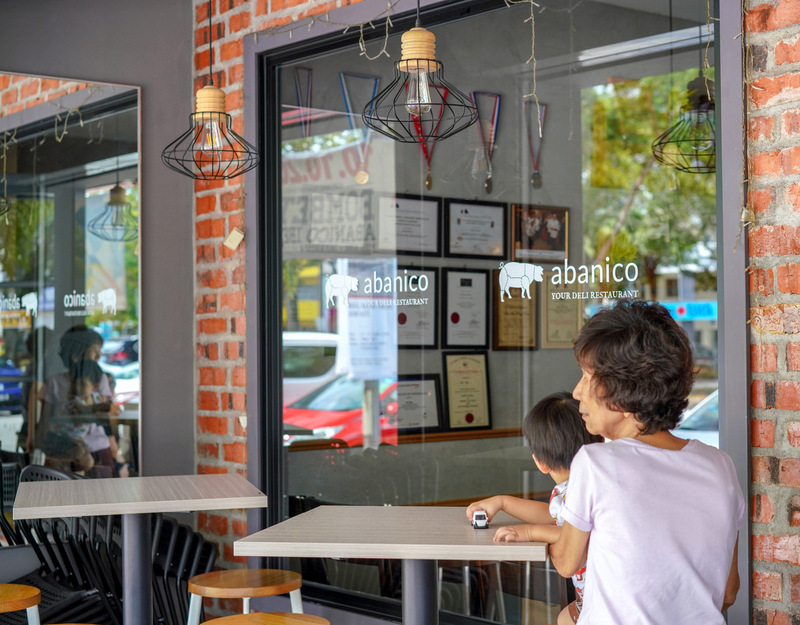 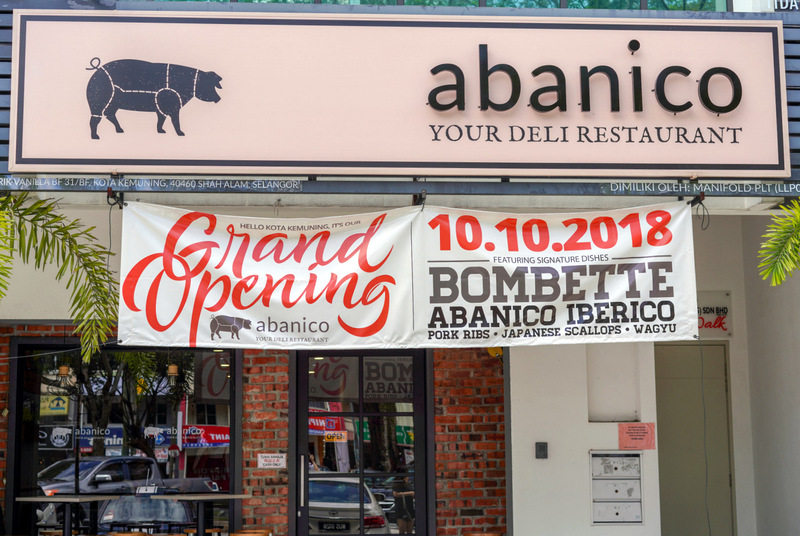 Our Miyazaki Karubi A5 beef (RM95) and Abanico Iberico (RM45.90) were both loaded with robust flavours and rich textures, reasonably priced for the results - it's no surprise that the restaurant was bustling on a recent Sunday afternoon throughout lunch. 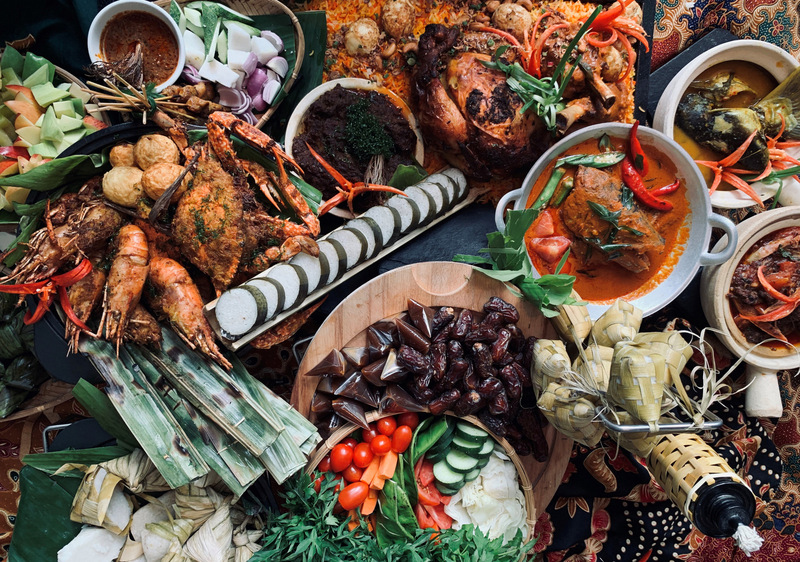 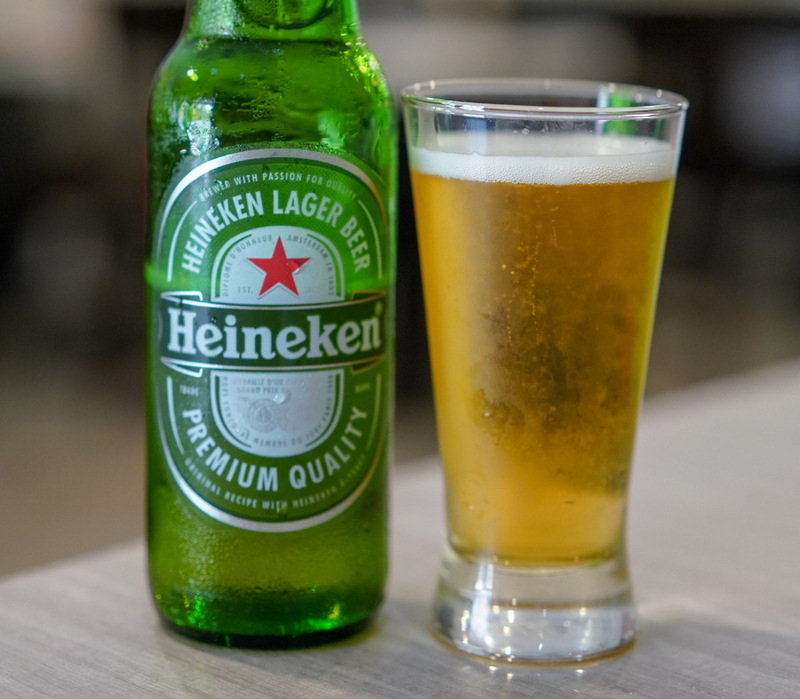 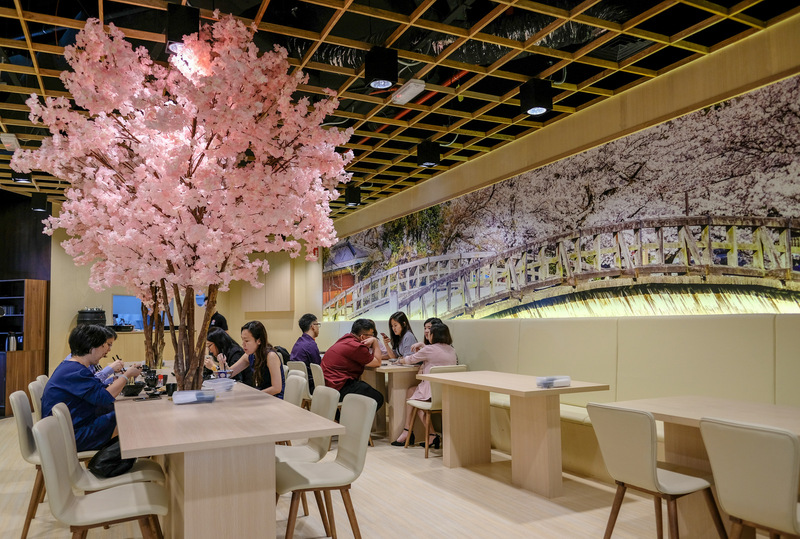 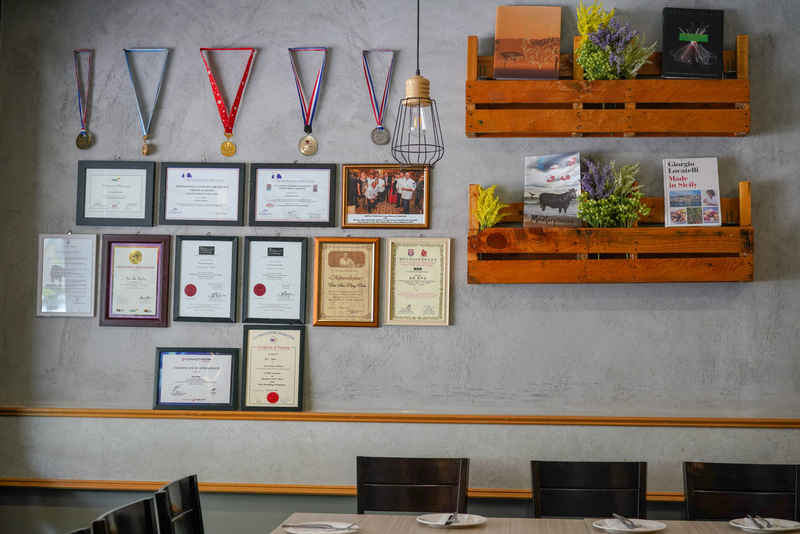 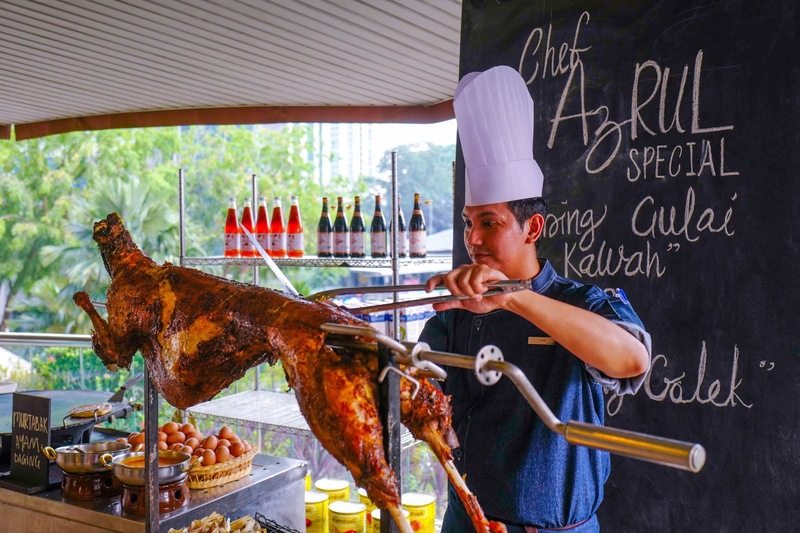 Culinary certificates that line the wall testify to the capabilities and experience of Siew, most recently the executive chef at DoubleTree by Hilton Kuala Lumpur.